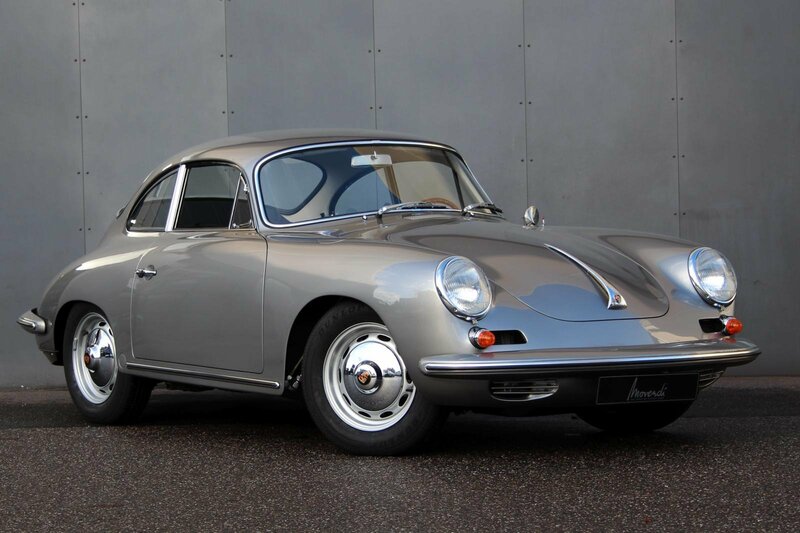 The Porsche Carrera were the top models of the company from Zuffenhausen. 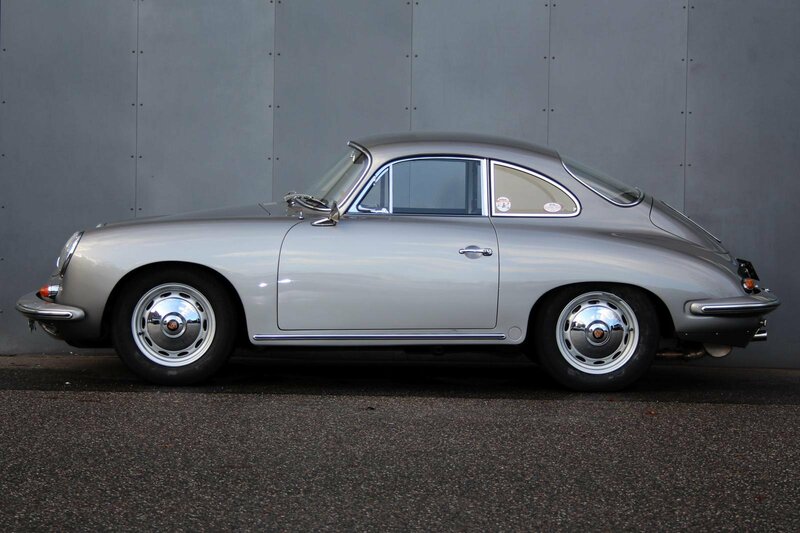 The Carrera 2 were also the first Porsche with disc brakes. 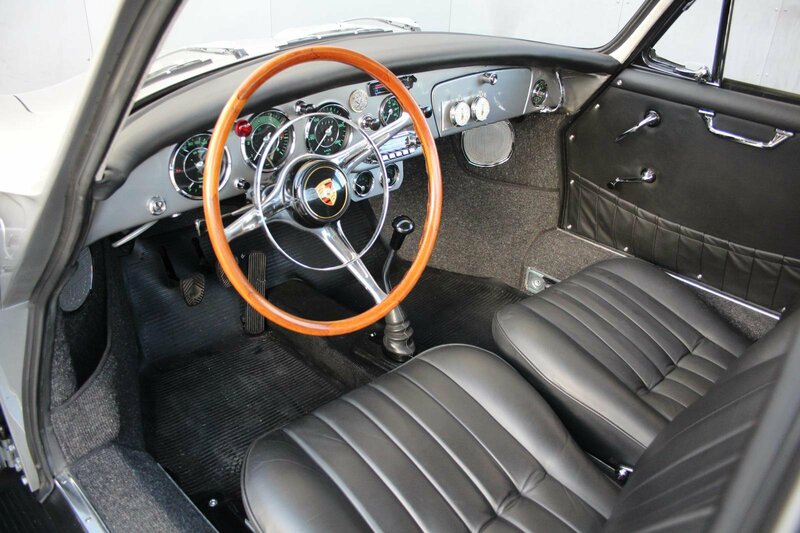 Equipped with the 130 hp Fuhrmann engine with the overhead camshafts and the Königswellen drive were designed as touring cars. 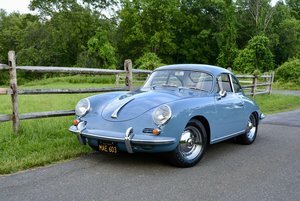 This Porsche was originally delivered in Hanover via Petermax Müller. 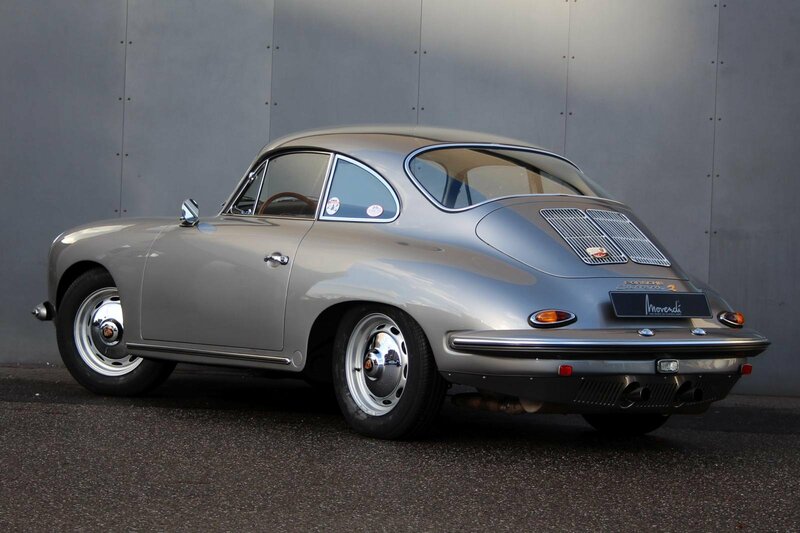 After his return from the States he was extensively restored in 2007 and 2008 in Bochum by an expert for these vehicles. 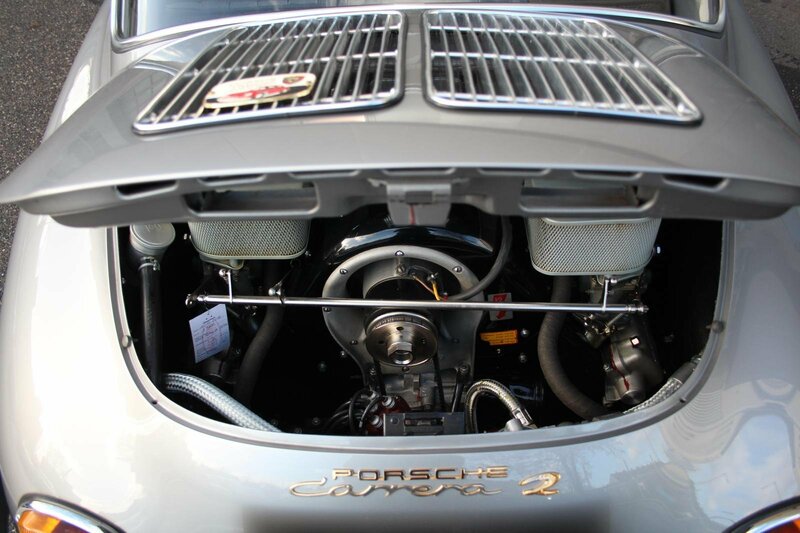 In 2014, the engine revision was carried out by Peter Pohl, one of the few specialists for Fuhrmann Königswellen engines. 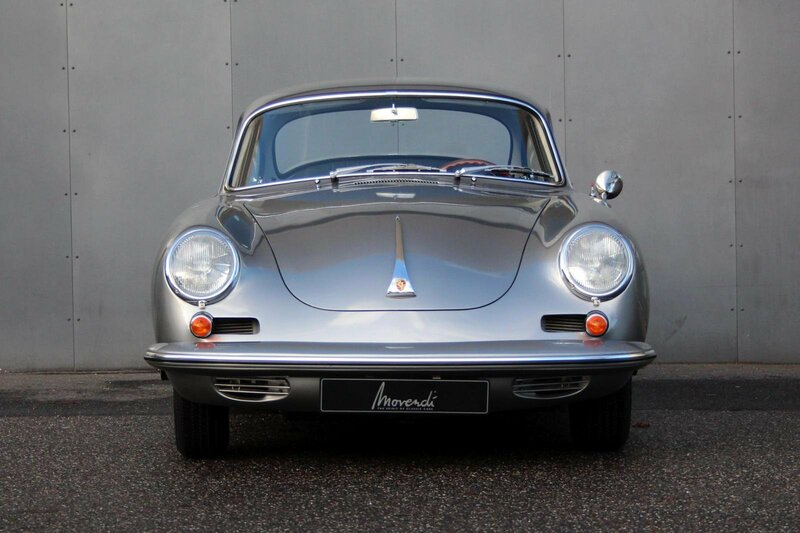 Today, the Porsche presents itself in excellent condition.